Owner Dana Lemmerman formed TP Pro after more than 20 years with ROHN Industries, Inc. During his time with ROHN, Dana developed the company's presence in the Satellite, Cellular, and Broadband Wireless sector by developing and marketing products ranging from non-penetrating roof mounts to various other wall, roof, and tower mounts. TP Pro passes this vast product and installation knowledge on to their customers. TP Pro is positioned to provide product and installation services for all types of communications. As a Manufacturer's Rep Firm, TP Pro specializes in professional products and services for all types of communication industries. Most of TP Pro's lines are not bound by a geographical territory and are available on a national and international basis. 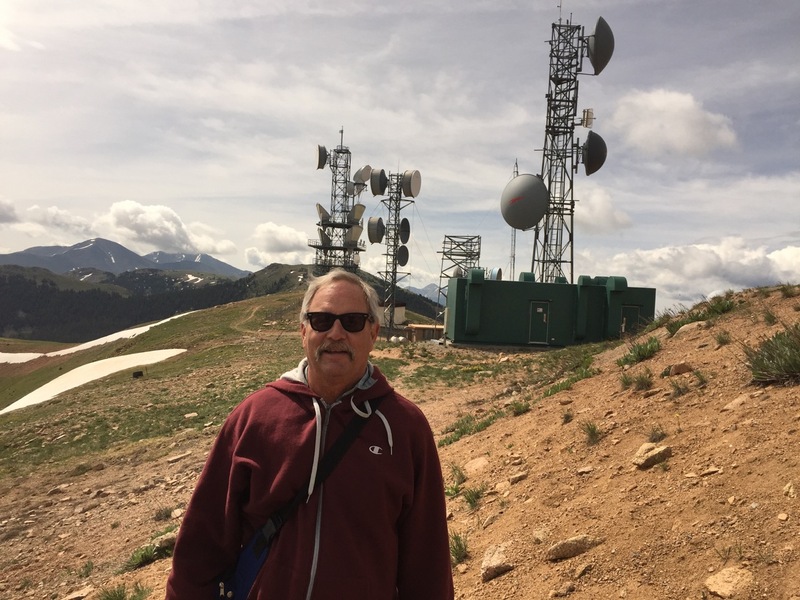 With over 40 years experience in Communications, TP Pro passes this knowledge on to their customers and provides a natural sales and marketing channel for all lines listed. TP Pro 's hallmark is to provide on time performance with products which work! Manufacturer direct products and services at expected savings to TP Pro customers. It is this knowledge that guarantees this highest level of customer support, making sure the product is the correct match for the customer. TP Pro is always reachable and always knowledgeable. With an active database of over 7000 individual contacts, networking is a daily routine to make sure both the company represented and the qualifying customer receive the optimum products or services. 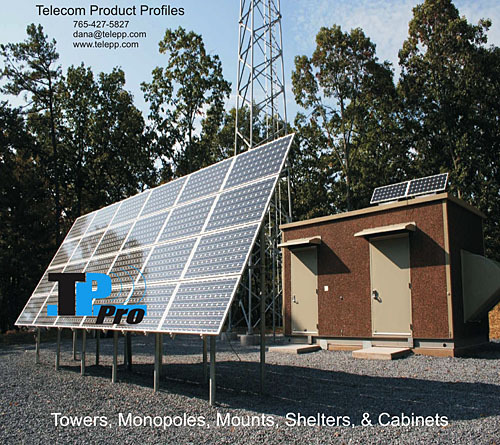 Telecom Product Profiles, LLC is a reflection of hard work and honest and professional method of doing business.